Shooting in 6k with the Red Dragon sensor? You’ll want these. Not shooting in 6k with the Red Dragon sensor? You’ll still want these. The image circle is greater than 34 mm, making them a good match for the RED Epic Dragon sensor in 6K mode. 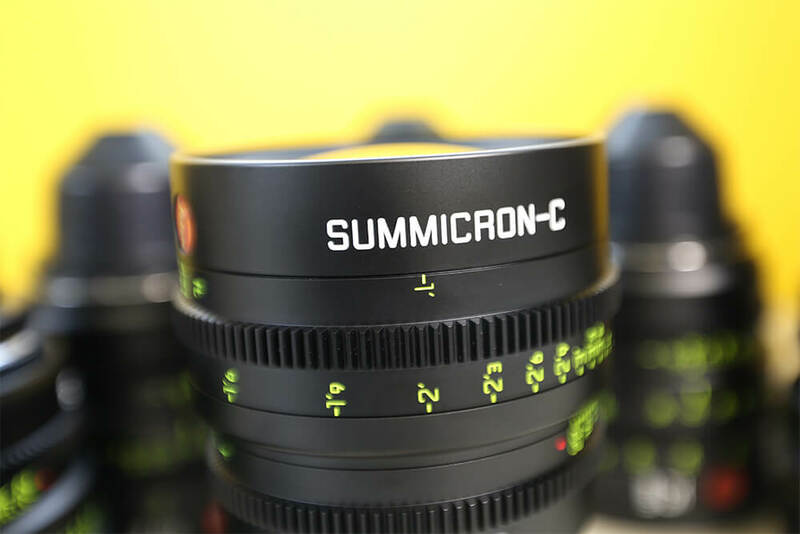 The Summicron-C lenses are about 30% shorter and 20% lighter than the Summilux-C; lightweight and compact, lovely lenses. T2 across the range. Minimum aperture is T22 with a totally closed position. All PL mounts, 95mm front diameters. No need for repositioning of follow focus & gears. Check out their specs here.